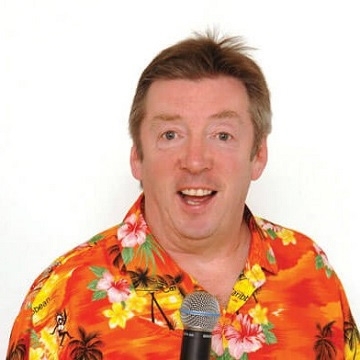 Conal Gallen brings his brand new stand-up comedy show, Off Your Trolley on The Road. no one knows what he is going to come out with next (not even Conal)! Don’t miss your chance to see the master of comedy at work and book your tickets now!